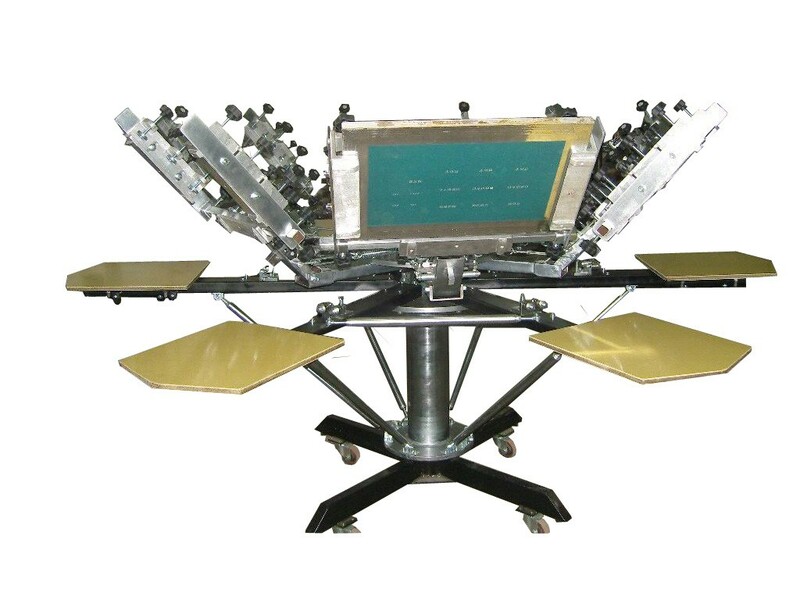 Production Schedule: Usually 10-14 business days upon receipt of art work approval and purchase order. Standard: 11″ w x 13″ h, size can vary based upon image. Contact us for exact specifications. Colored Garments requiring a white under base counts as an additional color in the run charges. Pantone Matching: call for more information, 703-582-1302. Please send us the highest DPI (quality) or vector based art. We require .CDR or .EPS files that are not bitmap embedded images. Please remember to convert all text to outlines or curves as apposed to fonts. All other formats may require additional art charges of $60.00 per hour. $15.00 minimum.